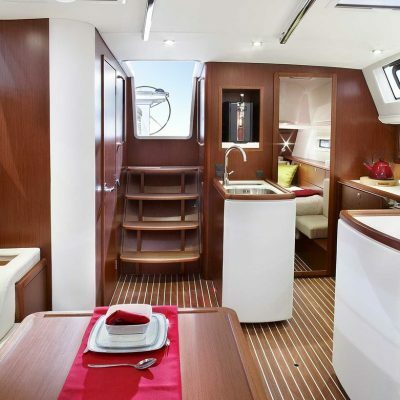 Striking looks and high-end finish and specification. 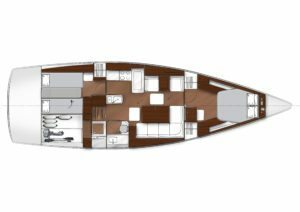 The Bavaria Vision 46, offered by Horizon Yacht Sales, has been designed from the outset to embody the cruising sailor’s wish list. 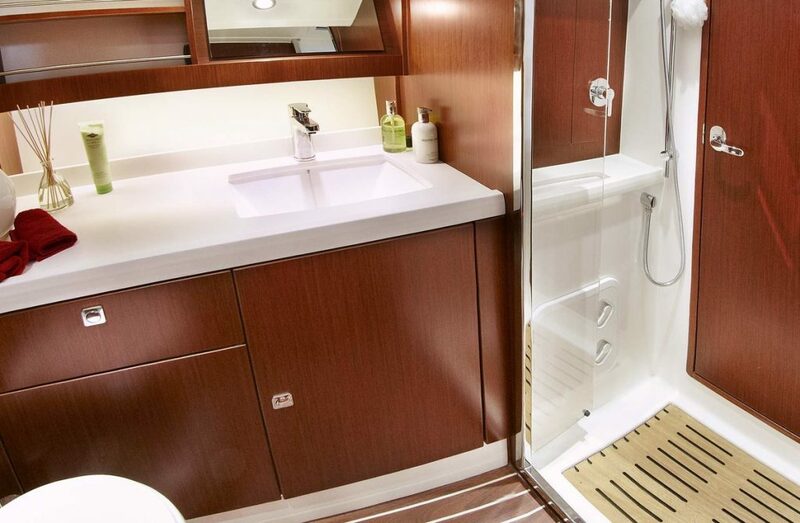 What is striking about this boat is the attention to detail, and the endless list of thoughtful features, some high-tech, and some are just common sense, executed simply and elegantly. 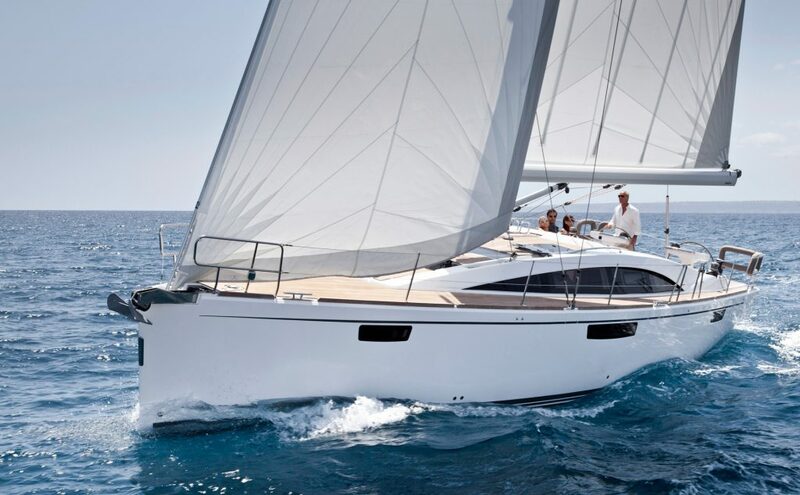 The development process for the Bavaria Vision 46 started with consulting cruising sailors from around the world about what would make the perfect sailing cruiser. 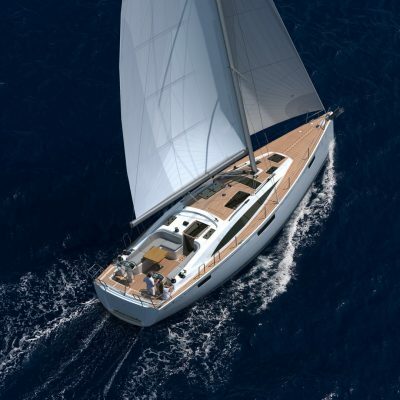 Bavaria then combined the expert power of Farr Yacht Design and the British boutique firm, Design Unlimited. 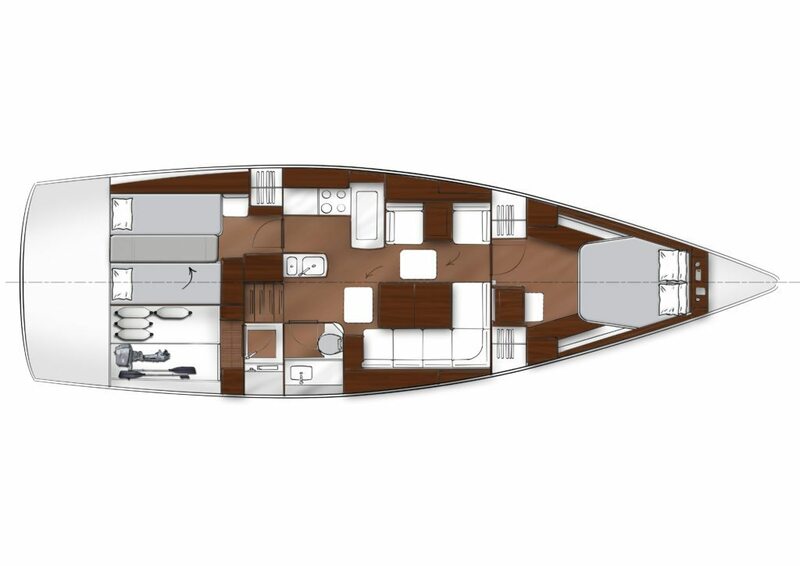 The result is a boat that will set a new standard in the owner’s cruiser category, with a focus on high-end elegance, comfort and easy handling. 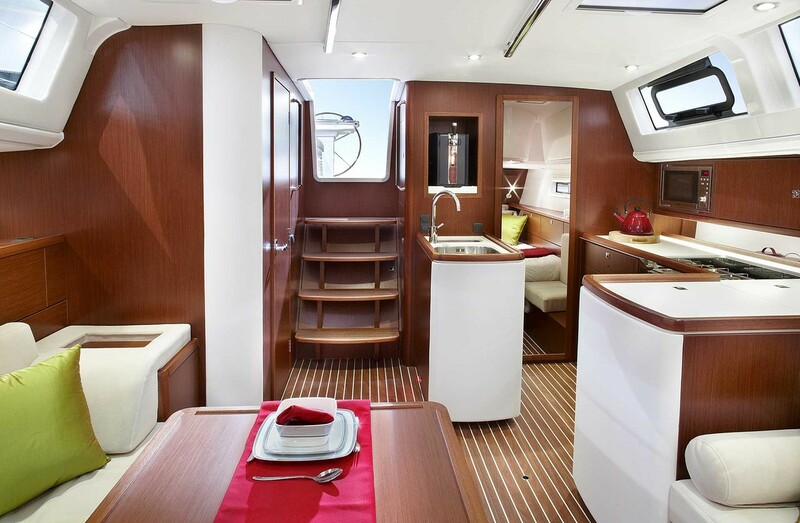 The new Vision Series offers features that were, until now, only seen on mega yachts. 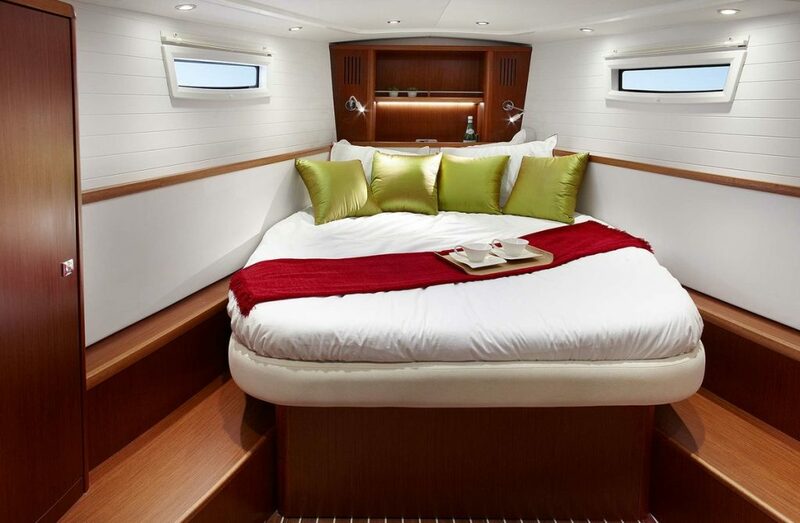 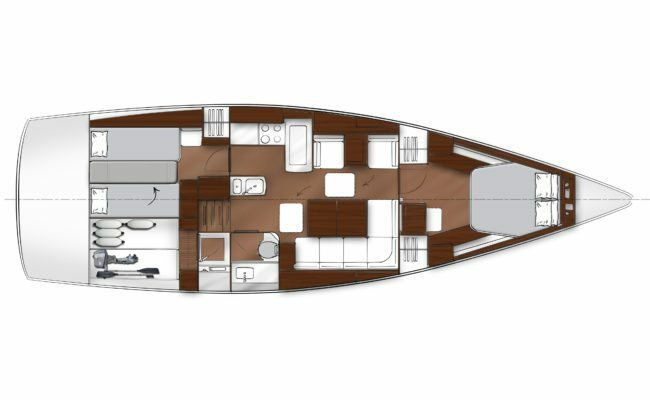 The unique cockpit design with offset companionway allows for a large port cockpit table that is electrically lowered and convertible to a day/lounging bed – which creates a true living cockpit, not yet seen in the production cruiser class. 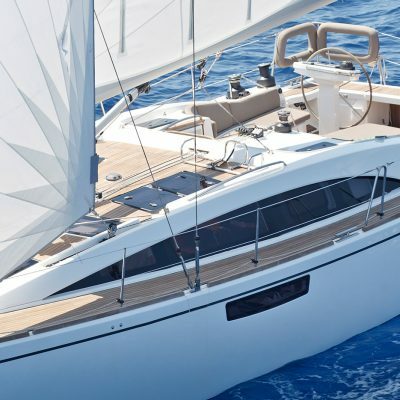 The optional push-button self-tacking system makes single and short-handed sailing a pleasure. 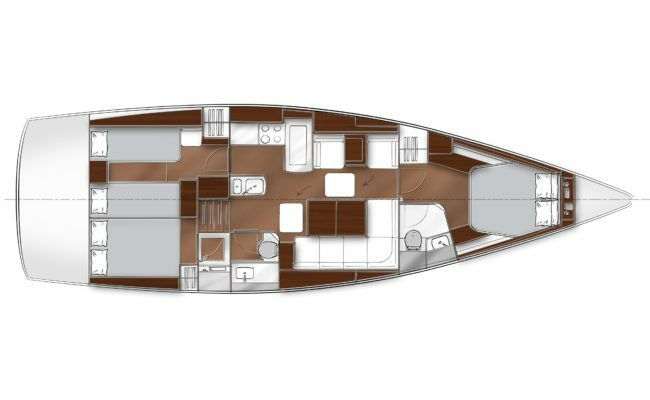 Additionally, Bavaria’s docking system employs drop-down bow and stern thrusters, coordinated with the main engine for complete control and accuracy in tight quarters. 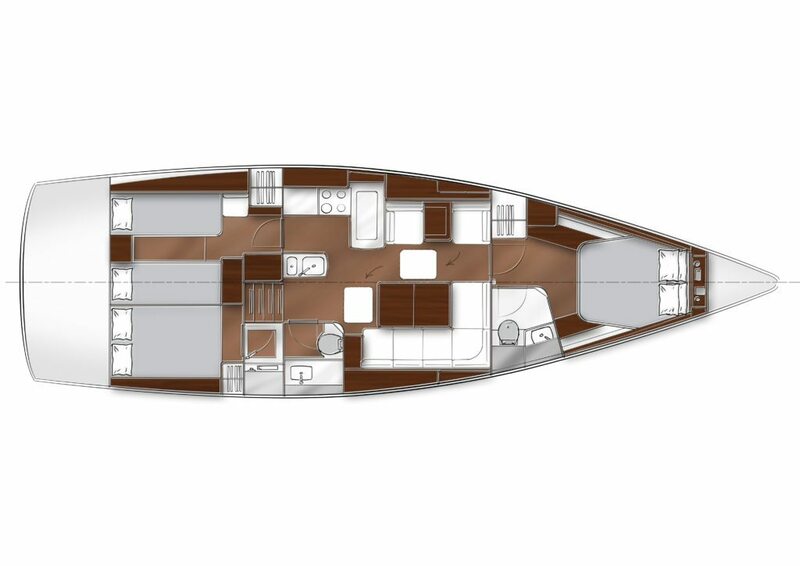 The Vision’s many unique comfort and handling features combine with elegant interiors, Farr Yacht Design engineering for fast and comfortable passages, and the premium build quality and finish found in all Bavaria Yachts. 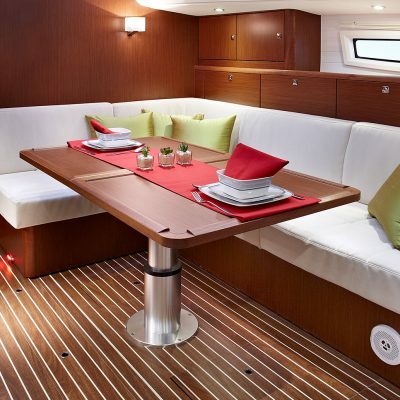 All combined, this stunning boat is sure to draw attention wherever she drops her hook. 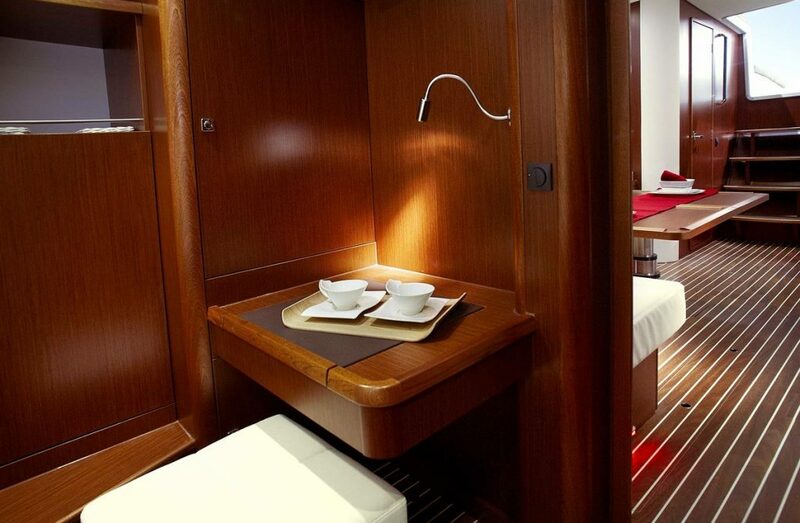 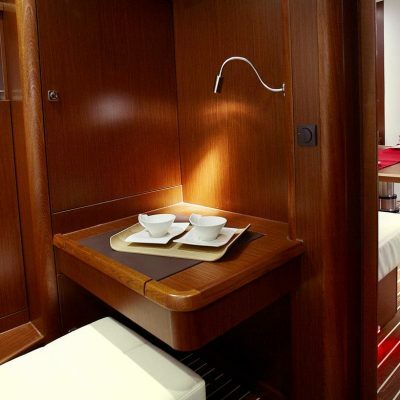 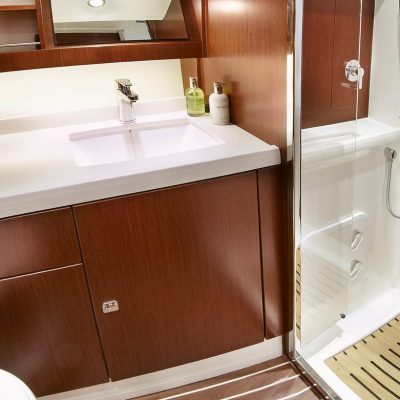 The Bavaria Vision 46, the first in the Vision series, can be customized with two or three cabins, one or two heads and each floor plan includes a separate shower room. 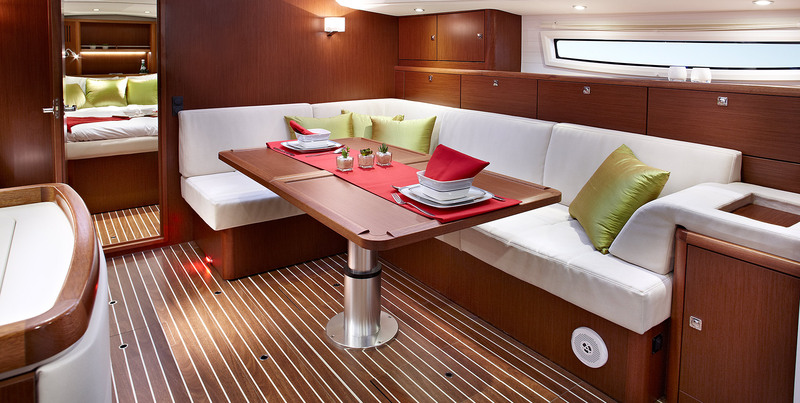 And as always with Bavaria Yachts, each boat is built to an owner’s specifications, including an array of wood and upholstery options to choose from. 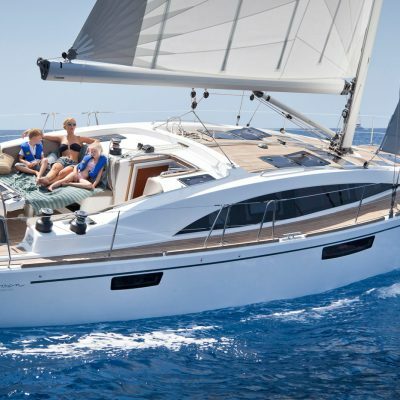 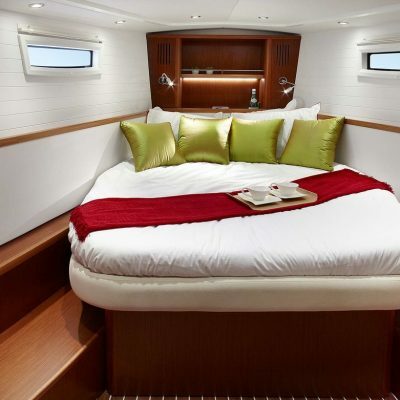 Click Here to book a test sail or charter a Vision 46. The Bavaria Vision 46 is available to purchase to place into the Horizon charter fleet or to own privately. 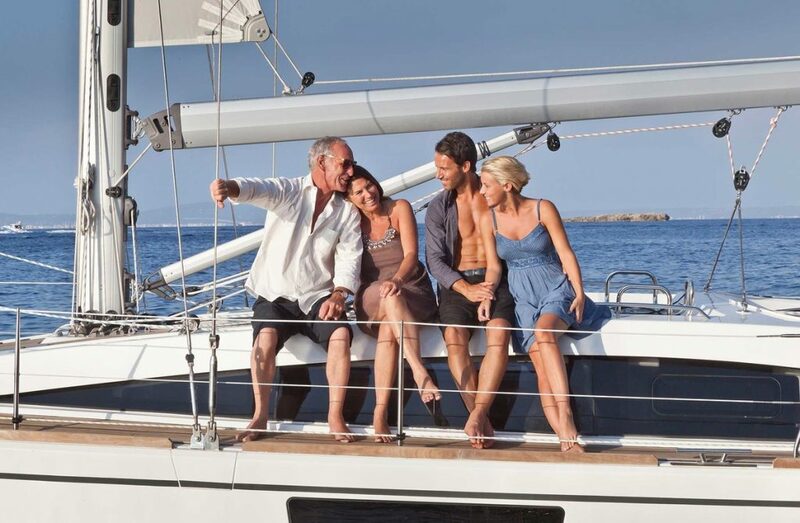 Follow the links for Charter Purchase or Private Purchase. 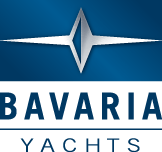 All Bavaria Yachts are certified by Germanischer Lloyd.